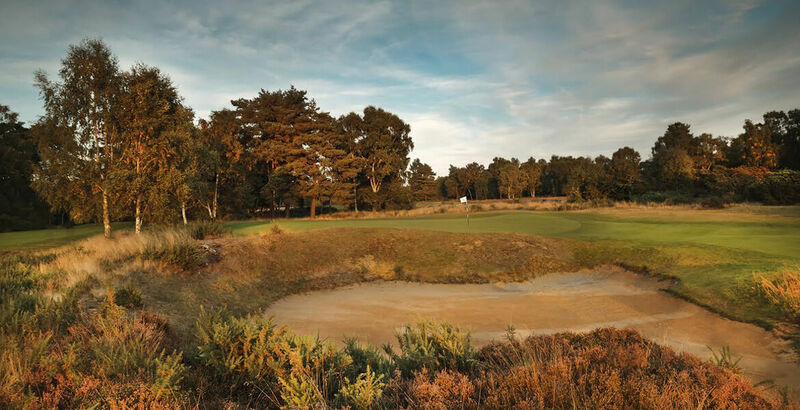 Woodhall Spa offers a comprehensive retail experience for all members and visitors to the club. We hold a large range of stock from golf’s leading accessory, apparel, footwear and hardware companies and we are the only stockist of Woodhall Spa Golf Club crested merchandise. We have gents and ladies stock from Galvin Green, Under Armour, Oscar Jacobson, PING, Glenmuir, Green Lamb, Rhonisch, Green Lamb, Skechers, Ecco and Footjoy and can order garments and footwear from the above with or without our famous club logo. Our golf ball offering includes Titleist, Callaway, Srixon, Taylor Made and Volvik – with Titleist having a crestable option too. Our professional staff undertake onsite repairs, from regripping to re-shafting and everything in between – and we can supply grips from leading manufacturers: Golf Pride, Iomic, Lamkin, Superstroke, PING and Titleist. Our friendly golf shop team are more than happy to help you with any custom order of non-stock items and we can be of huge support to your outgoing or company days too. We can offer ideas and discount for team prizes, and can help you set up your prize table to for your special day of golf here at Woodhall Spa. For any queries related to the professional shop, please send an email to Joel Hopwood – Golf Shop Manager – using: j.hopwood@woodhallspagolf.com or give Joel, or any of the team, a call on 01526 351 831. 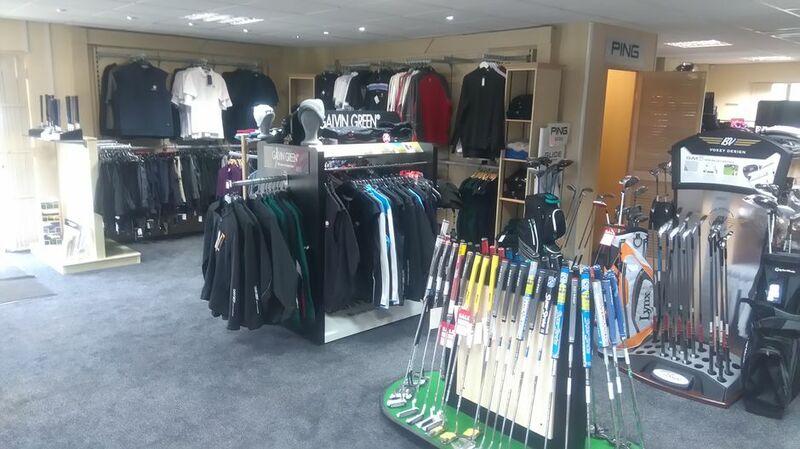 We look forward to welcoming you to the Woodhall Spa golf shop soon! upon your arrival to confirm your booking where you will receive a warm welcome.